Welcome back golfers to another great season of golfing! This year we are providing Free WIFI in the club house - so bring your gadgets, play some golf and the relax, break out your laptops and enjoy the 19th Hole at Twin Oaks Golf Club. 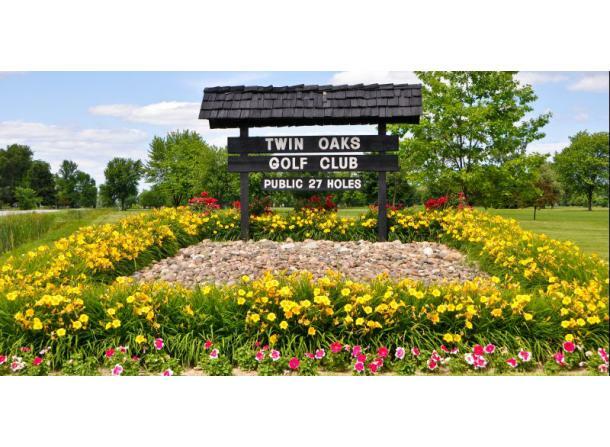 Twin Oaks Golf Course is the most central and conveniently located golf course in Freeland. Located in the Tri City Area this 27-hole public course is a few minutes away from all directions. 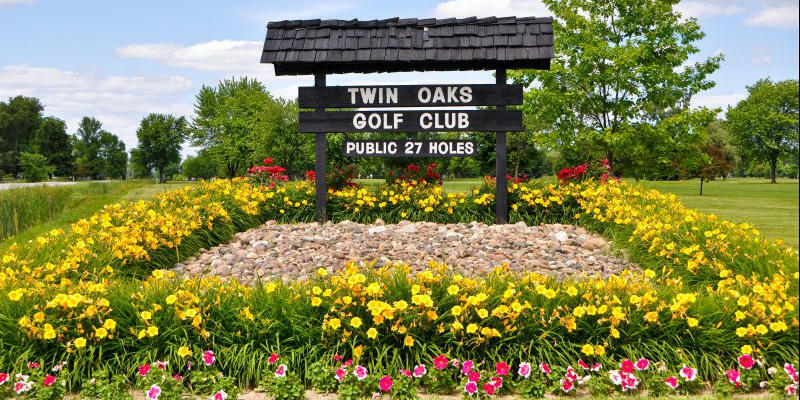 Twin Oaks Golf Course is a challengingly fair test of anyone’s golf game. Our course design allow golfers of all abilities to enjoy a relaxed and enjoyable round of golf on this beautiful golf course in Freeland.